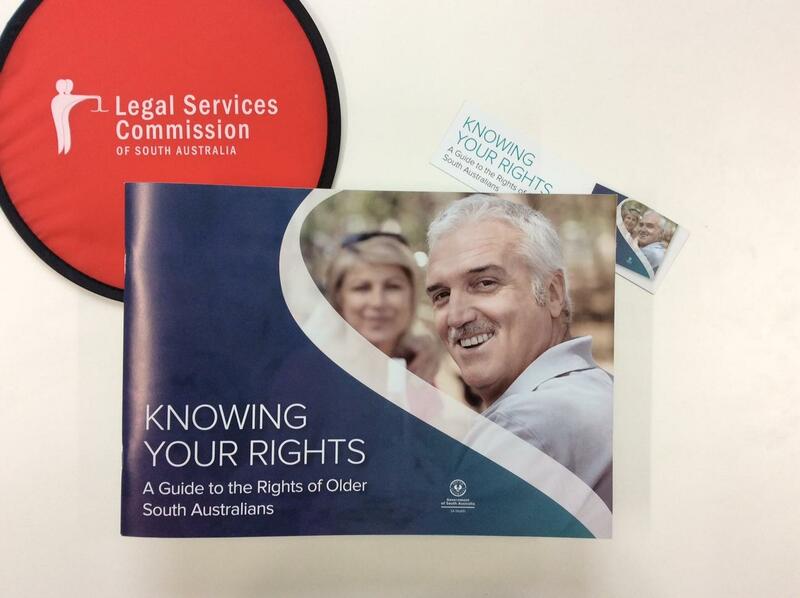 'Knowing Your Rights' - Landmark Guide Responds to Growing Need in SA. Preventing Elder Abuse by Empowering Older South Australians. Elder abuse. Access to grandchildren. Fitness to drive. Retirement village disputes. These topics are just some of the subjects covered in a landmark legal assistance guide specifically aimed at growing numbers of older South Australians needing advice, information and help with age-related problems. Did you know that all former serving personnel can access a health assessment from their general practitioner? After you have left the Australian Defence Force, you can access a one-off health assessment from your GP. This includes those who have left the permanent forces and are in reserves, and it also includes those who have left reserves. This is a comprehensive health assessment which can help your GP identify and diagnose the early onset of any mental or physical health conditions you may be experiencing. Your GP will then be able to treat you or refer you to other services, as necessary. A Medicare rebate is available for this assessment. The VVCS Crisis Assistance Program aims to provide short-term accommodation for up to five days to Vietnam veterans. This allows time for the veteran to seek VVCS assistance to help address issues that contributed to the crisis, and to reintegrate into the family and/or community. Vietnam veterans seeking assistance through this service must be assessed for eligibility by VVCS or Veterans Line.